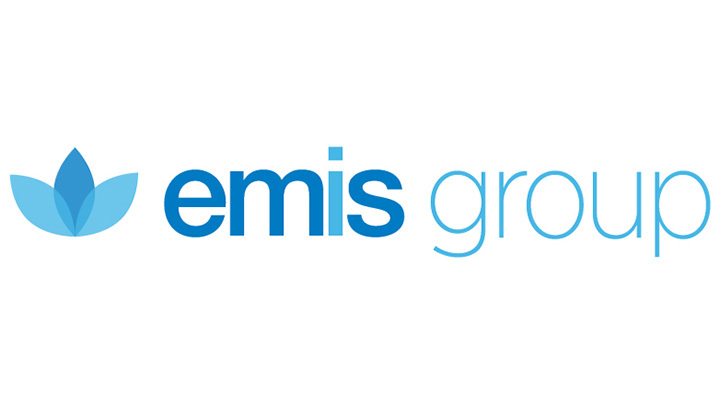 I worked with the internal communications department at EMIS Group for over six months. The type of copy I created included internal announcements, articles, new policies, a communications booklet, and internal policy guides. Some of this content was highly sensitive and so the key messages had to be constructed and written with extreme care.